We’ve been working hard behind the scenes to bring you our new website, packed full of features to make finding the ideal resources even easier for you. Once you’ve logged into our website, you’ll immediately have access to your Filebox. Here you will find all your ebook purchases, ready and waiting to be downloaded. These can be downloaded more than once so if you ever misplace the files on your computer, you can easy download another copy. 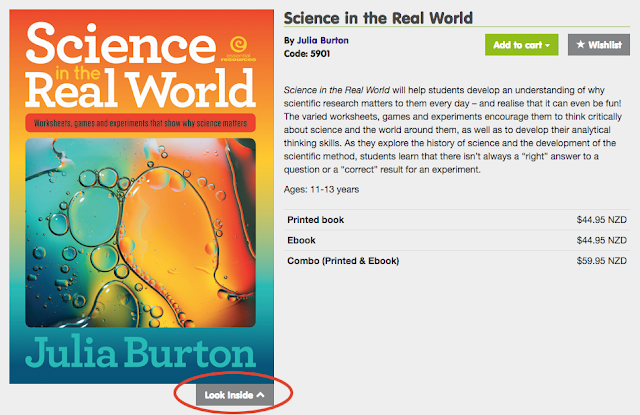 If you purchase ebooks directly from the website, they will be available in your Filebox immediately. Being able to find exactly what you need is really important, so we have made our search function even bigger and better. 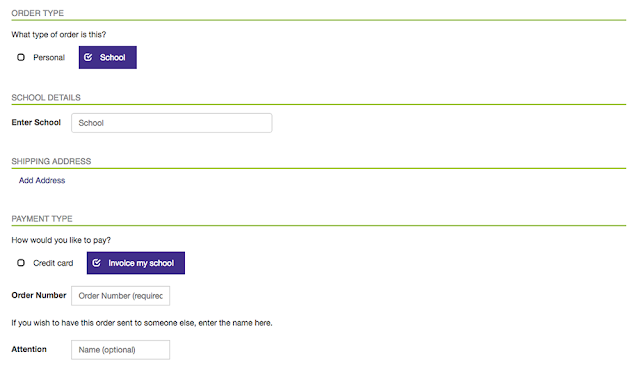 You can search by keyword, age range and subject area, or any combination of all three. Our range of quality resources is constantly increasing so you can always stay up-to-date with our latest new releases, feature products and great-value specials directly from our homepage. No one loves our bright, bold designs more than we do so we’re making it even easier to see what you are looking for with larger, pin-able graphics. You are also able to look inside each resource to get more of a feel for what it is about. But don’t forget, if you need a more in-depth look, our resources are available on a 14-day right of return so you can ensure you are getting exactly what you need. 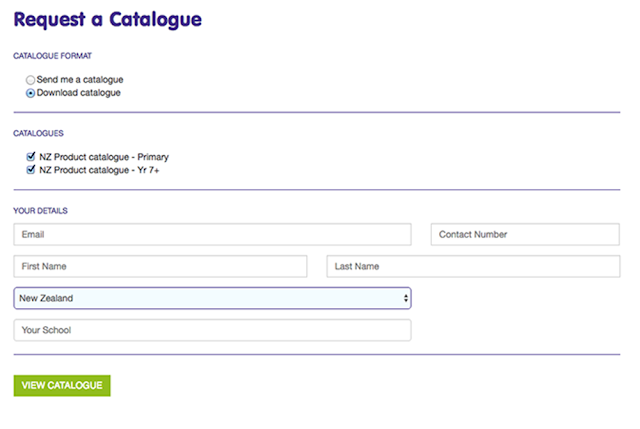 If you have our print catalogue open in front of you or if know the code of the resource you’ve been dying to get a hold of, simply use the Quick Order button to quickly and easily add that product to your cart. Just because you are buying online, doesn’t mean you need to use your personal credit card (although you can if you wish), just use a school order number and you can charge your purchases to your school. We’ll send out the invoice with the resources and if they aren’t exactly what you’re after, you can send them back within 14 days without incurring any fees. Maybe you don’t have to time to peruse the website at the moment or you might prefer to have a handy reference to our resources on hand at all times without another piece of paper cluttering up your desk. Now you can download a copy of our latest catalogues so you’ll always have access to what you need when you need it.